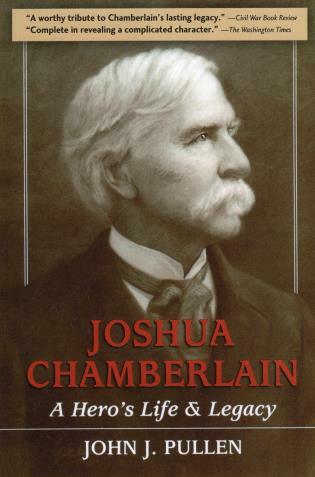 Joshua Chamberlain was much more than a war hero, and Pullen's thoughtful book fills out the picture of his remarkable life. An entertaining and inspiring story. "Pullen's book is a worthy tribute to Chamberlain's lasting legacy." "Pullen's presentation is more complete in revealing a complicated character, without diminishing the almost mythic status he has assumed." John J. Pullen, a renowned Civil War historian, also wrote Joshua Chamberlain: A Hero's Life and Legacy (978-0-8117-0886-9). He lived in Maine, writing about the Civil War until his death in 2003.